Books make great gifts, especially for those “hard to buy for” people on your list. 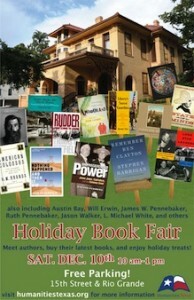 So take a break from the mall and head on over to the Humanities Texas annual Holiday Book Fair this Saturday, Dec. 10 from 10 a.m. to 1 p.m. at the historic Byrne-Reed House. 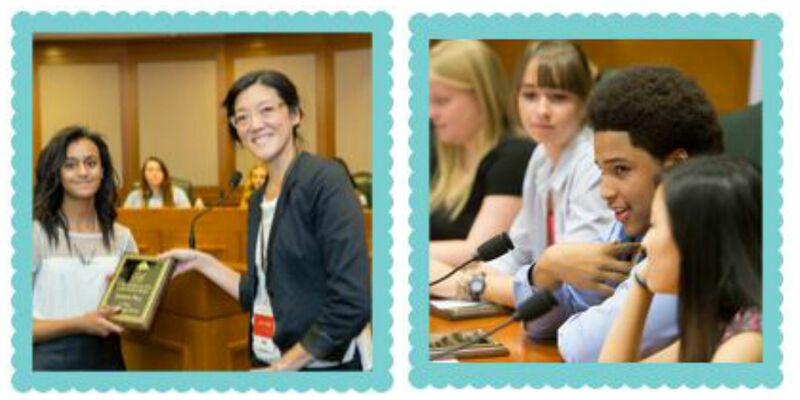 Twenty-one authors will be available to visit with the public and sign copies of their latest books, which Humanities Texas will offer for purchase at a discounted price. Proceeds will go to the Bastrop Public Library, which suffered losses to its collection during the September wildfires. Park for free in the St. Martin’s Evangelical Lutheran Church’s large lot on the northwest corner of 15th and Rio Grande Streets, and enjoy coffee and a bake sale of donated and homemade treats. 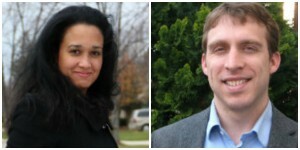 Go to this website for more information about the authors and their books! In just a few short weeks summer will be over. Time to say goodbye to the extra daylight, daytrips to the coast and weekend barbecue parties. But alas, all good things must come to an end. Why not escape from those end-of-summer blues with a good book? Here’s a sneak peek at some forthcoming reads that will be hitting the shelves this fall. During the 30 years following the end of the Civil War, America as we know it began to take shape. The population boomed, consumption grew rapidly and the national economy soared. 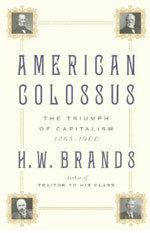 In “American Colossus” Brands provides a historical account of America’s transformation into a land of consumerism and massive industry. Chronicling the efforts of such tycoons as Andrew Carnegie, John D. Rockefeller, and J.P. Morgan, Brands describes how early American capitalists altered the shape of America’s economic landscape. By Zachary Elkins, assistant professor of government, Tom Ginsburg, James Melton. Why do some constitutions last for generations while others fail quickly? 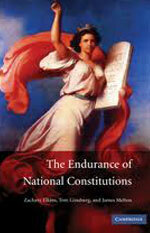 In “The Endurance of National Constitutions,” Elkins and Ginsburg describe the key components constitutions need to survive. Their research reveals that constitutions generally endure if they have flexible amendment systems, are drafted with highly participatory processes, and are extensive and precise. The authors joined several other constitutional scholars to advise the Kenyan leaders who recently drafted a new national constitution in August. 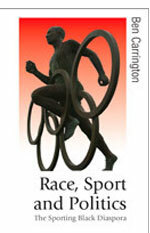 Why do people commonly assume African Americans dominate professional sports? How did golf pro Tiger Woods and tennis stars Serena and Venus Williams become pioneers in sports history? These are some of the questions Carrington grapples with in his new book “Race, Sport and Politics.” Presenting a postcolonial overview of sport’s role in enforcing racial stereotypes, Carrington shows how the industry of sport changes ideas about race and racial identity. 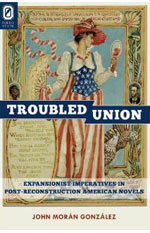 In “The Troubled Union,” González presents a historical account of post-Reconstruction novels. Combining a literary analysis with cultural studies, González highlights the importance of the domestic novel form, with its emphasis on women’s self-representation, and the revolutionary plot of courtship and marriage. The book includes dramatic narratives from such authors as Henry James, Helen Hunt Jackson and María Amparo Ruiz de Burton. 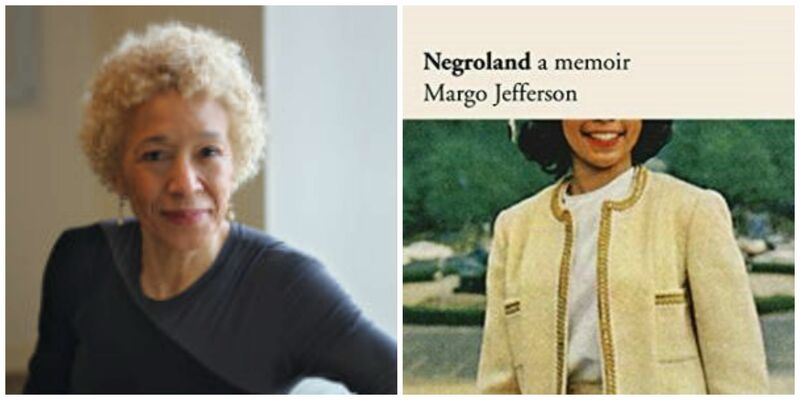 “American Dreams” mean different things to different people, but for historian and University of Texas at Austin Professor H.W. Brands, it’s the title of his latest book. 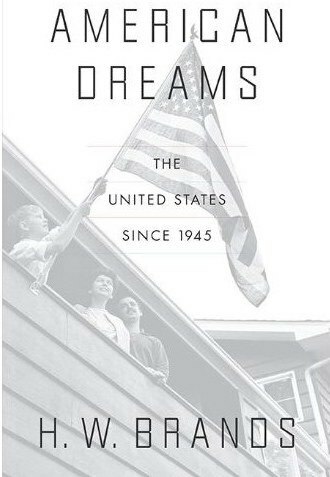 “American Dreams: The United States Since 1945” (Penguin Press, June 2010) takes a historical journey from the end of World War II to the Obama administration. “After spending a lot of time dealing with the nineteenth century, I decided to return to the twentieth – and, not coincidentally to that part of American history I’ve lived through (most of it, anyway). It’s almost like writing a memoir,” says Brands of his latest endeavor. 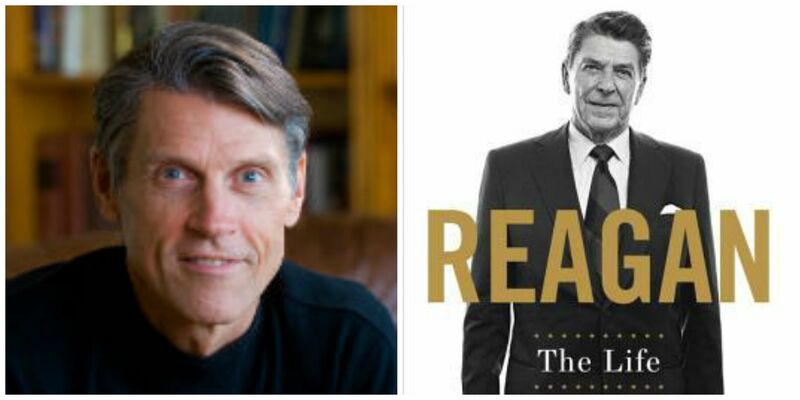 Beginning his story with a victorious America — a nation arising more powerful after WWII and with the Great Depression a thing of the past –anything seemed optimistically possible. He tells the story of what comes next, interweaving six decades of our nation’s triumphs and woes: from its politics and war to its culture and society. Covering a lot of historical ground, Brands says what he finds the most interesting is the emergence of technologies (cable TV, cell phones, the Internet) that put people in instant touch with the whole world, with each other, and with the knowledge that humans have amassed over centuries. Brands hopes his readers will take away an appreciation that most of the problems we face today are similar to problems we’ve faced before. 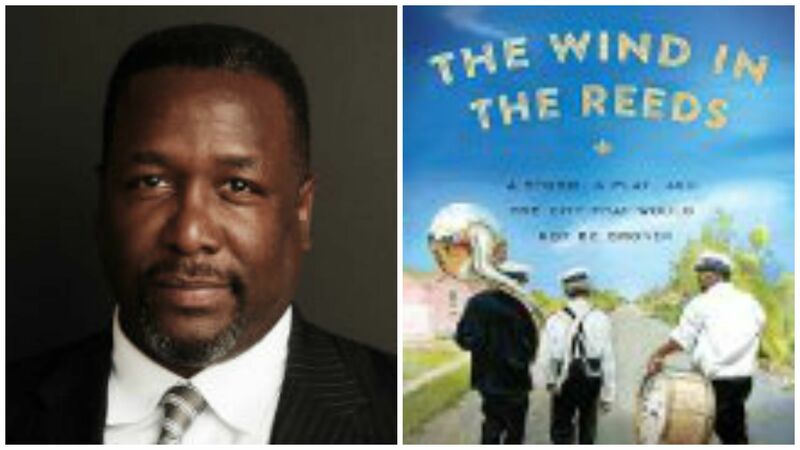 Brands will have a book signing at 7 p.m., Wednesday, June 16 at BookPeople located at 603 N Lamar Blvd Austin, Texas. This is the second time Brands has been nominated for the honor. 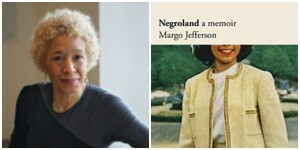 Brands was also named as one of the Los Angeles Times Book Prize nominees, which will be announced during a ceremony on April 24, kicking off the L.A. Times Festival of Books. The biography details FDR’s experimentation with The New Deal and his revolutionary efforts to save democracy during the Great Depression and World War II. The Feb. 12 issue of The New York Review of Books highlights a selection of new works about Franklin Roosevelt’s presidency, including “Traitor to His Class” by UT Historian H.W. Brands. The New York Review of Books isn’t the only media outlet to take note of the Obama-FDR connection. Brands has spoken about the lessons FDR’s presidency holds for the Obama administration in a number of commentaries and interviews. • CNN: “When a black man was invited to the White House,” Nov. 6. 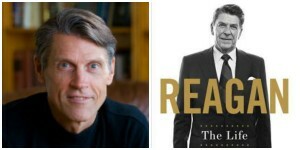 • NPR: “What Obama Can Learn from FDR and Reagan,” Nov. 20. 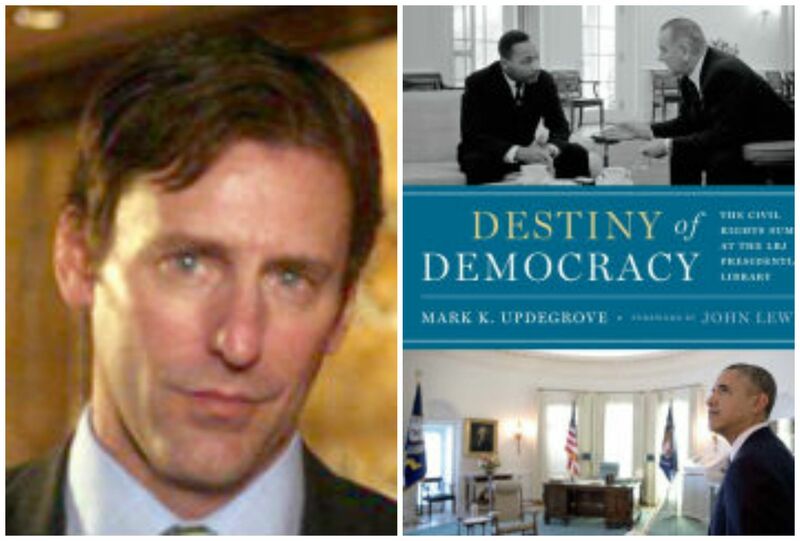 • PBS NewsHour: “Lincoln, Roosevelt Presidencies Offer Lessons for Obama,” Nov. 27. • MarketWatch: “In Obama’s inaugural speech, crisis is opportunity,” Jan. 16. • Detroit Free Press: “Nation has high expectations for Obama,” Jan. 17. History Professor H.W. Brand’s new FDR biography “Traitor to His Class: The Privileged Life and Radical Presidency of Franklin Delano Roosevelt” (Doubleday, 2008) hits bookstores tomorrow. For insight on Brands’ inspiration for the project, check out book editor Jeff Salamon’s interview with the historian in the story “TR, FDR, and Ph.D.’s: Two Austin historians discuss all things Roosevelt” from the Nov. 1 issue of the Austin American-Statesman. Brands heads out on a nationwide book tour for “Traitor to his Class” this week. Visit his Web site for more info on cities and tour dates. Austinites: If you missed Brands’ talk at the Texas Book Festival, BookPeople will host a signing for “Traitor to His Class” next Monday, Nov. 10 at 7:30 p.m.